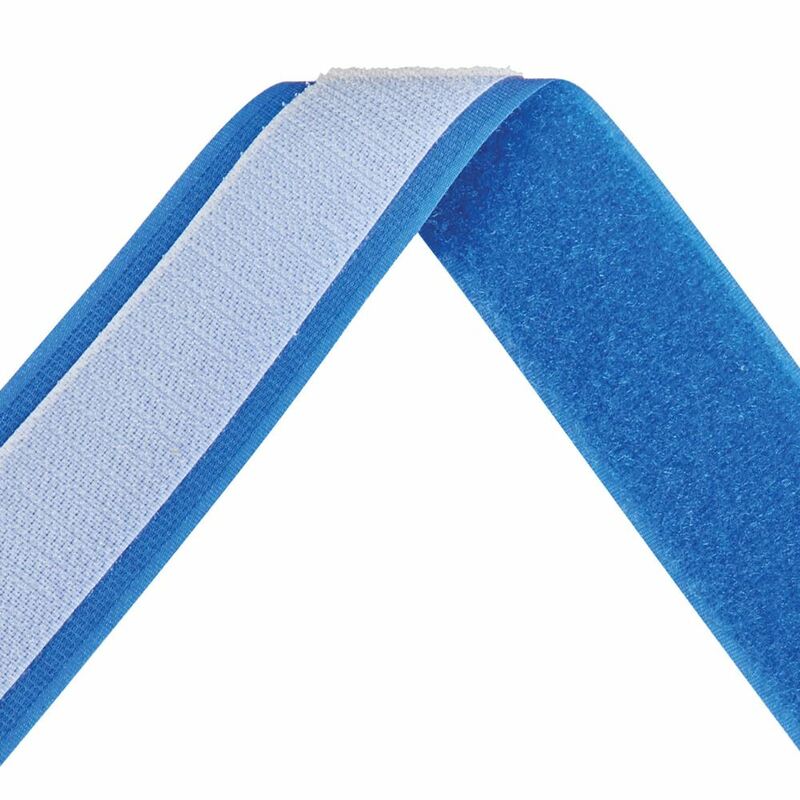 To view a video of AliStrap, click here. 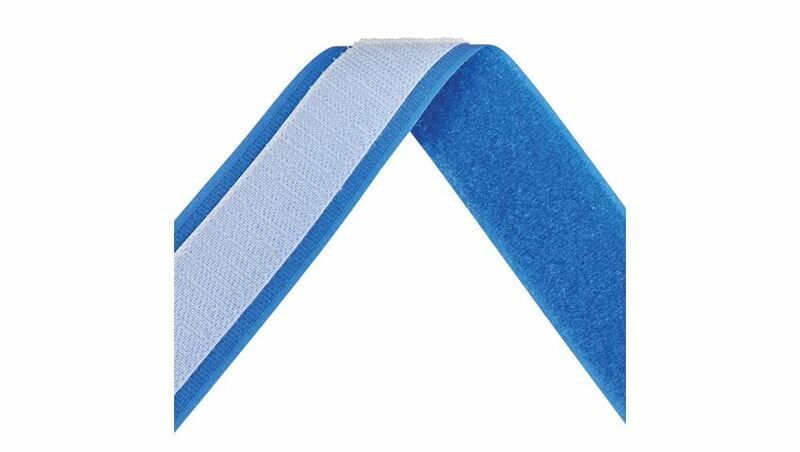 AliStrap® is a multipurpose positioning strap with a self-adhering, back-to-back hook-and-loop closure that does not leave behind sticky, bacteria-trapping residue. 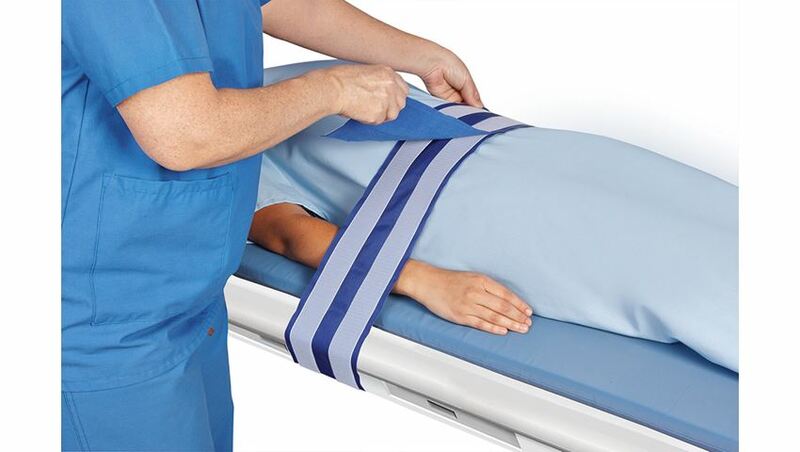 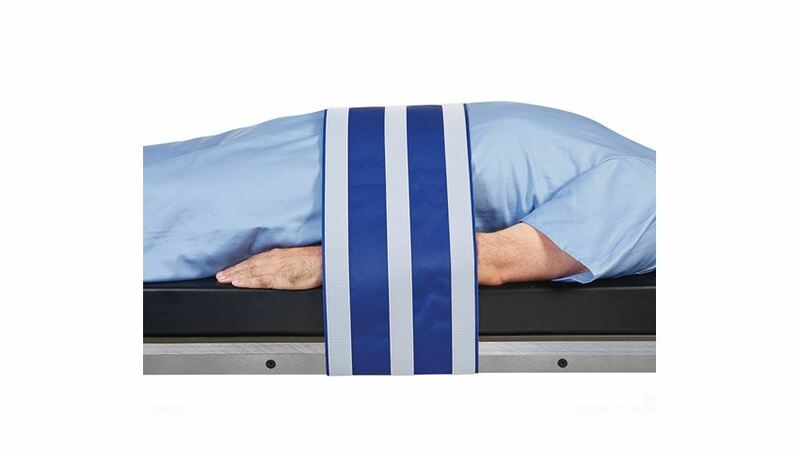 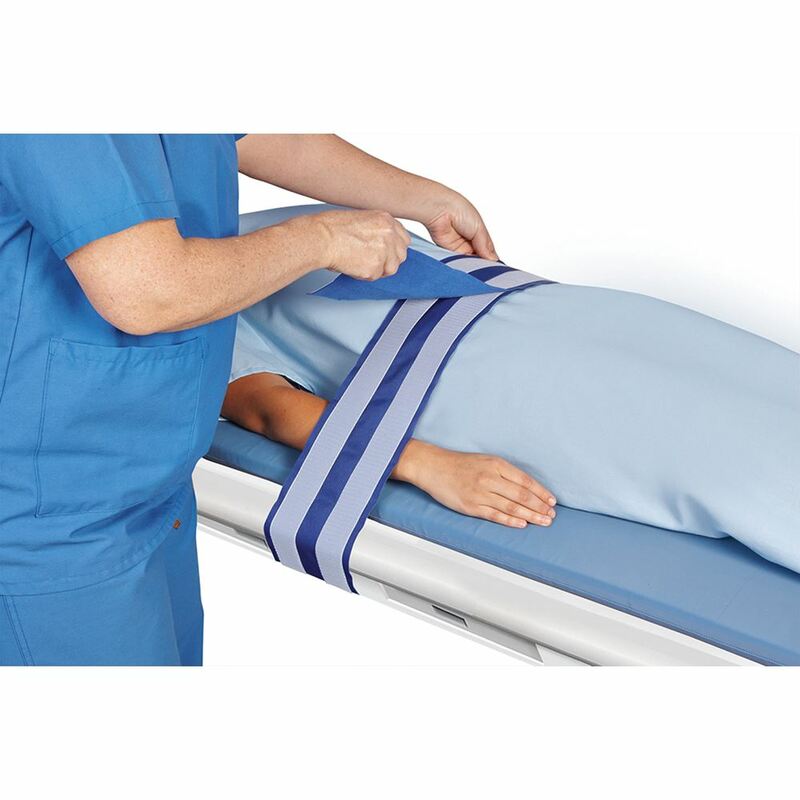 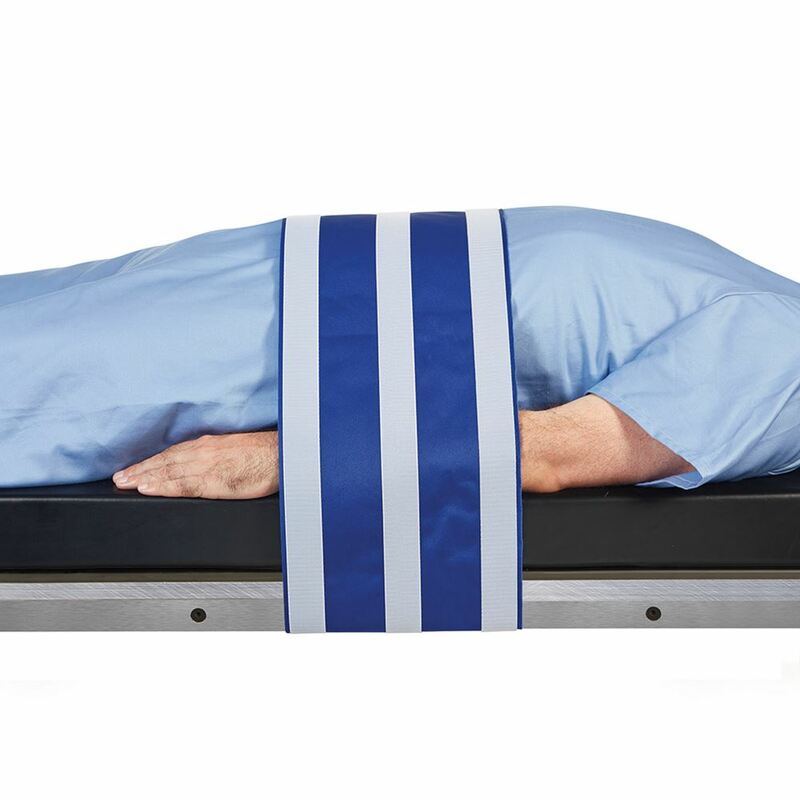 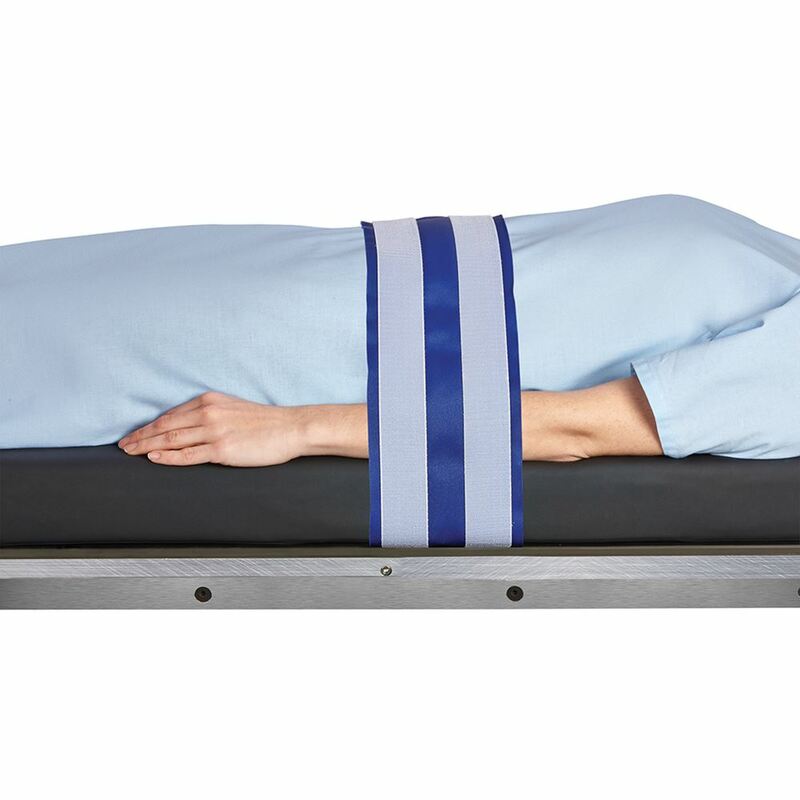 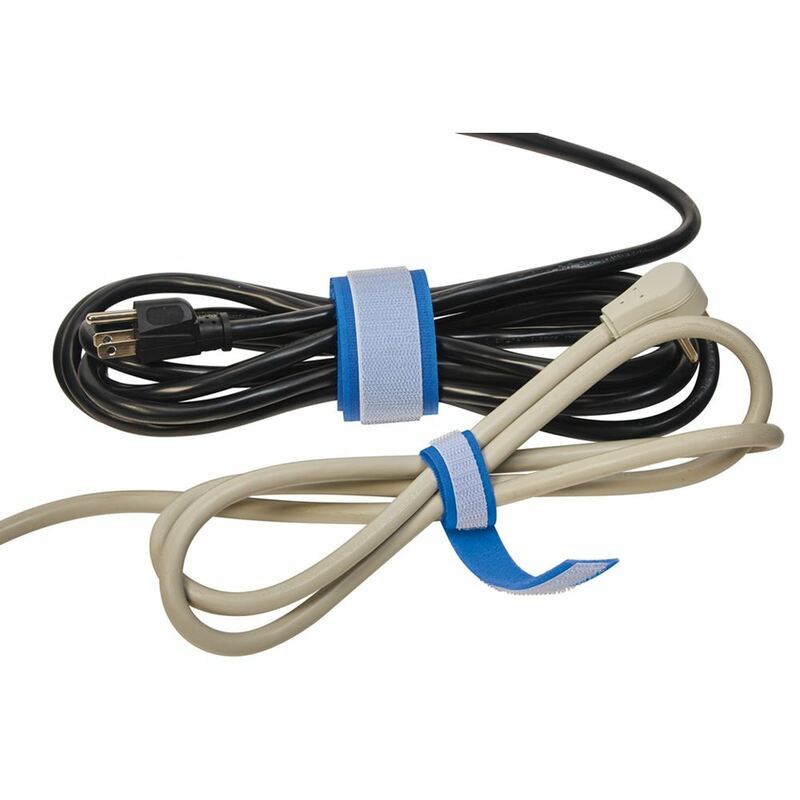 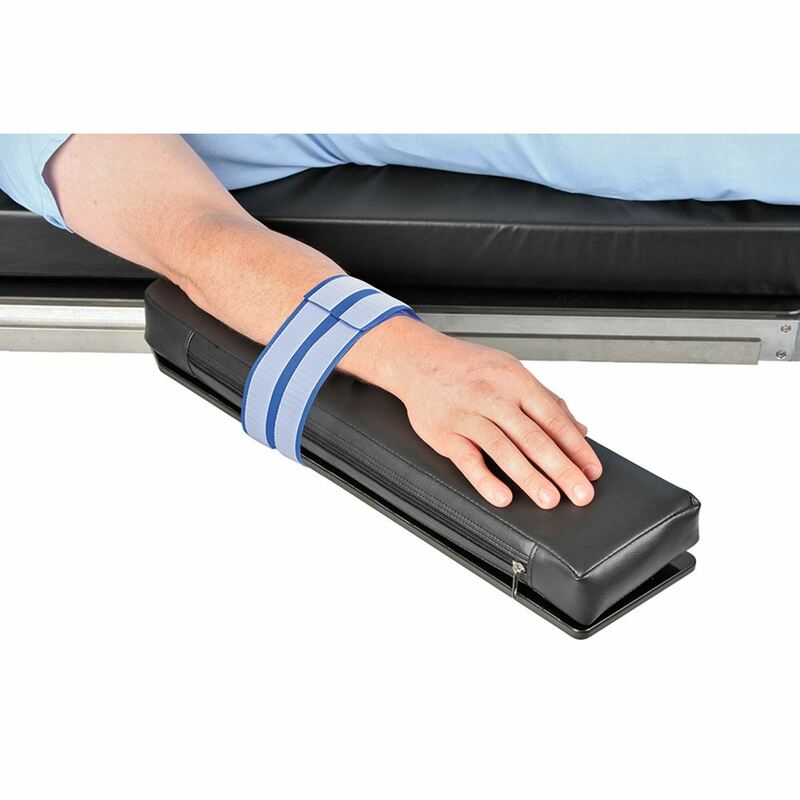 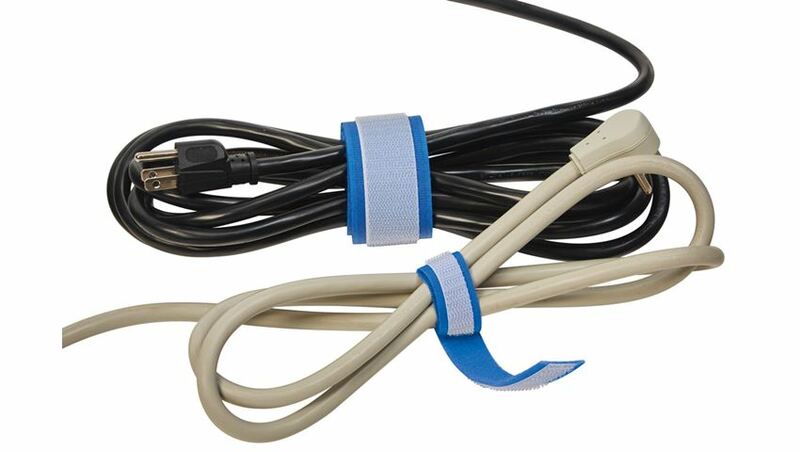 With five widths available from 3/4"W Narrow for organizing cords and wires to our 10"W Maxx for stabilizing even your largest patients, AliStrap is the most versatile hook-and-loop strap, offering hundreds of uses to secure, immobilize, or position patients, equipment, tubing, and more. 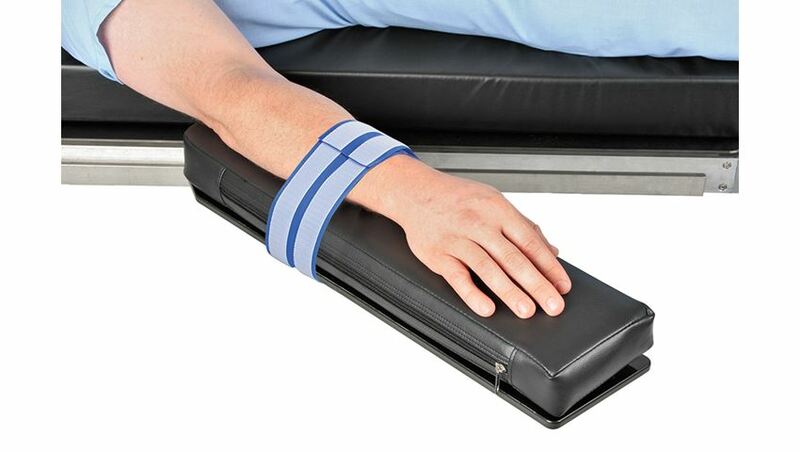 Low-profile, medical-grade hooks and non-abrasive soft edges will not cut into or abrade skin, instead yielding and flexing against soft tissue to reduce subcutaneous shear—making it safe enough to use against patients’ skin, yet strong and durable enough to hold heavy equipment in place. 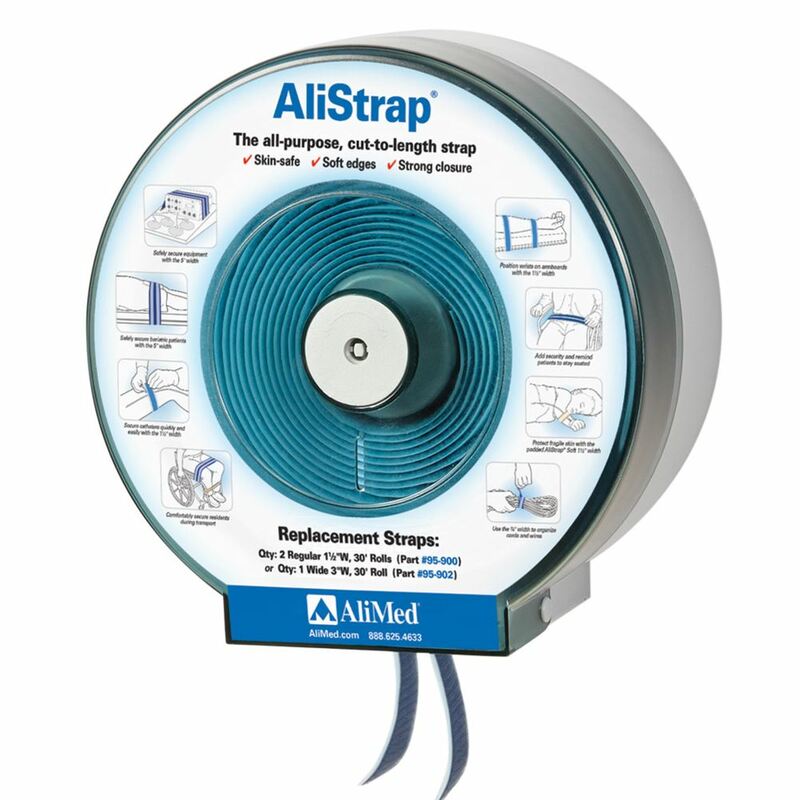 Economical and disposable, AliStrap® is perfect for single use, preventing cross-contamination and offering easy cleanup. 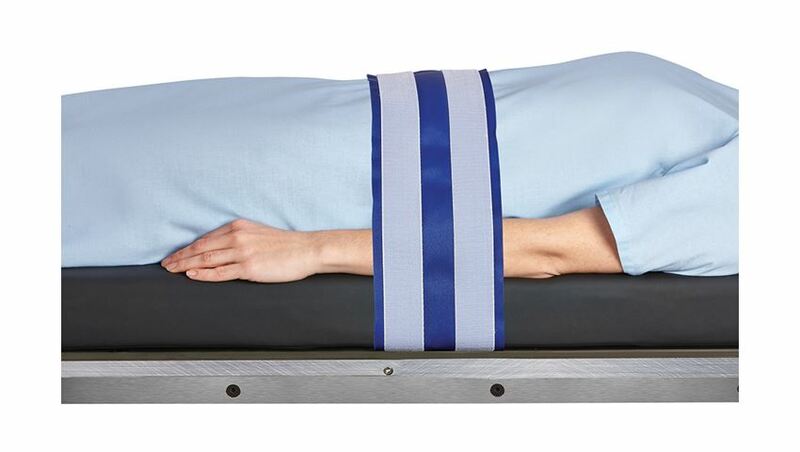 Simply cut any length from the continuous 30'L roll, wrap, and press together to form a tight, strong bond—even holds when wet. 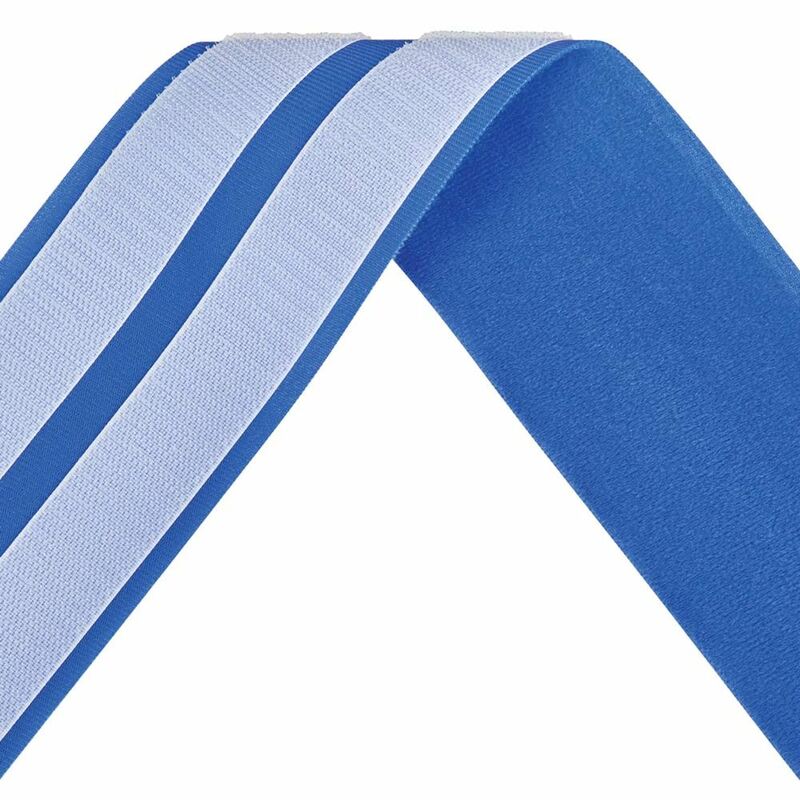 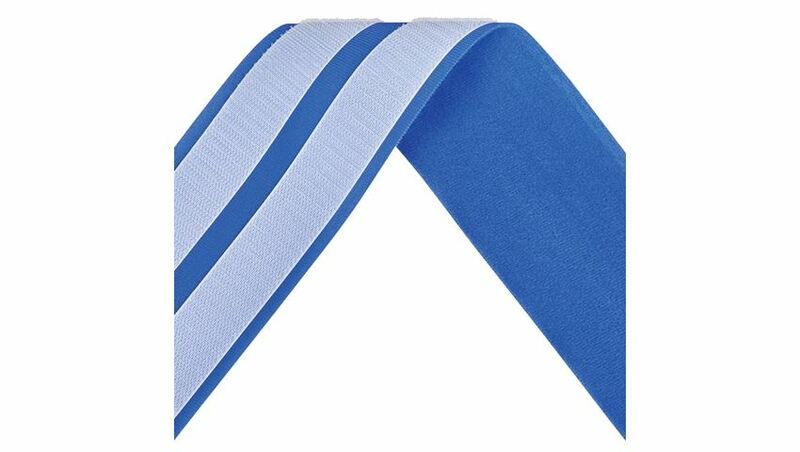 To see our new Alistrap Precut Positioning Straps, click here. 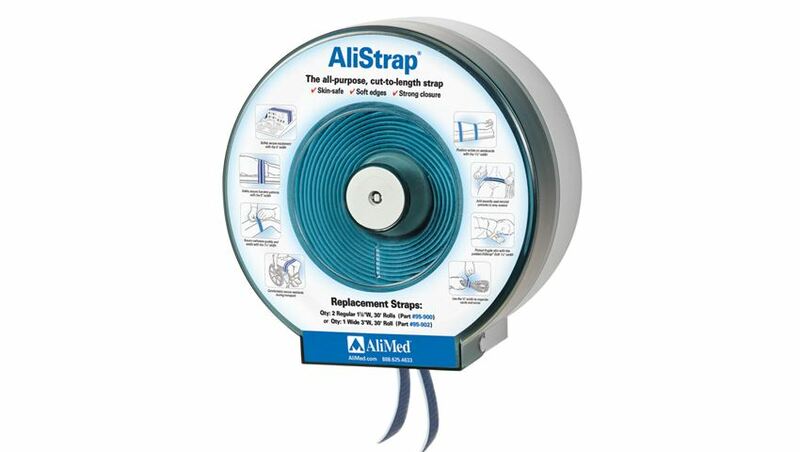 For more information on AliStrap, click here.